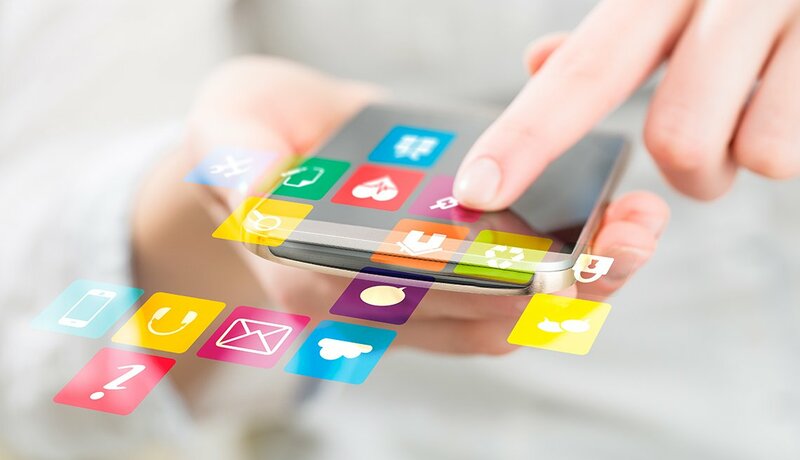 Between September 29 and October 14, 2015, AARP engaged Alan Newman Research to conduct a research study among the general population ages 18 and older in the United States and in seven select states: Alabama, Arkansas, Maine, Michigan, South Carolina, Tennessee, and Washington. The national and each state survey are identical and explored holiday fraud and scams in the upcoming holiday season. Topics included methods of paying for, purchasing, and mailing gifts and gift cards; online access and activity; charitable solicitations and donations; and knowledge related to holiday fraud and scams. This survey was completed by 800 U.S. adults ages 18 and older. Data from this survey shows that most holiday shoppers failed a short quiz on how to stay safe from holiday scams, by answering four or fewer of seven questions correctly. In addition, many report engaging in behaviors that put them at risk of falling for various holiday scams such as donating to suspect charities without confirming important details, purchasing gift cards from potentially risky locations, using debit cards that offer less consumer protections, using unsecured public Wi-Fi, or shipping and receiving packages without signatures. 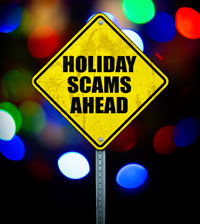 And many consumers indicate they have had at least one stressful life event occur in the past six months, which makes it more difficult to spot and resist holiday scams. For more information contact Jennifer Sauer at JSauer@aarp.org.